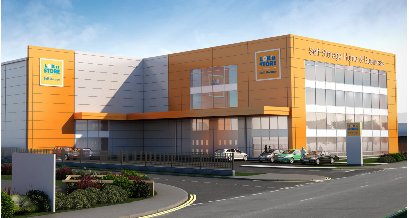 Lok'nStore has self storage centres in many other locations, the closest being Crayford. From the A2 London Road at the Bowaters Roundabout, enter Courteney Road where you see Tesco and Dobbies Garden Centre. Leaving the M2 at Junction 4, use Hoath Way, A278 where you will go past Lok'nStore on your right. Keep driving to the Bowaters Roundabout, entering Courteney Road where you see Tesco and Dobbies Garden Centre. 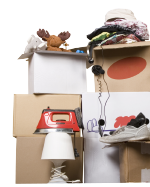 Need moving and packing materials? 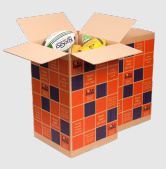 We also sell boxes, bubblewrap and other moving materials at this location. Although our packaging products are some of the lowest priced in the industry, we can still offer you another 10% off if you reserve them online before collection from our Gillingham store. 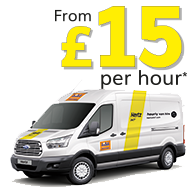 Visit our Box Shop here for this offer.